What did he do in Bristol? Why is his story important to people all over the world? Why did his views on slavery cause a riot? The New Room – 18th century chapel and gallery, the oldest Methodist building in the world and still a working chapel. The Museum – this creative space tells the story of the Wesleys and Methodism with hands-on displays and learning opportunities across 12 rooms. Education Room – a fully equipped room for school groups, including film and Powerpoint facilities. NB this room can also be used as an indoor lunch space if required. 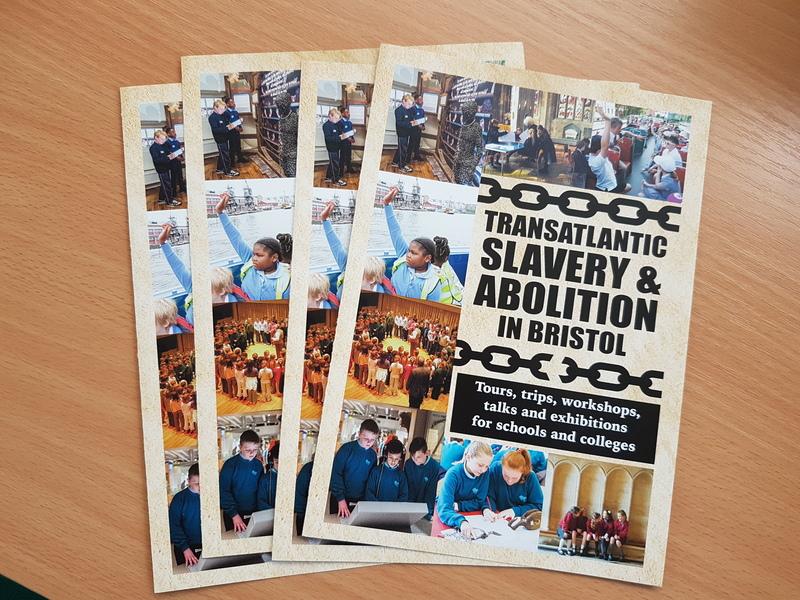 Our new leaflets “Transatlantic Slavery and Abolition in Bristol” provide a one-stop source of information for teachers wanting to study this particular topic. Curriculum Links: RE – Why are some places special? Through an introductory talk and tour around our chapel and interactive museum, pupils can learn about John Wesley and his work in Bristol and beyond. Why is the chapel such a special place? Who are the Methodists? Can be tailored to include a quiz and/or other activities as required. Length of workshop: At least one hour – can be tailored to be a longer session. Price: £4 per pupil with accompanying teachers/helpers free. Curriculum Link: RE – How should we live and who can inspire us? Through an introductory talk and tour around our chapel and interactive museum space, pupils can learn about John Wesley and his work in Bristol and beyond. Why is the chapel such a special place? Who are the Methodists? What did John Wesley believe and how is this relevant to us today? Can be tailored to include a quiz and/or other activities as required. Length of workshop: At least 1 hour – can be tailored to a longer session. Curriculum Link: History – A Local History Study. John Wesley caused a small riot when he preached against slavery from the pulpit in the New Room in 1788. Local merchants sent men to disrupt the service. Undeterred, he continued to support the abolition movement. His last letter before his death was sent to the MP William Wilberforce, supporting his anti-slavery campaign. We have developed workshops for Key Stages 2 and 3 which explore issues of slavery and abolition in Bristol. Slavery Today – an age-appropriate video exploring child slavery in the Ivory Coast today, with discussion and role play. We work in partnership with Bristol Cathedral and can offer a day in conjunction with the Cathedral with activities at both sites exploring abolition and slavery. (e.g. two hours at the Cathedral and two hours at the New Room with lunch in between). Take a step back in time at Charles Wesley’s House (near Bristol Bus Station). Pupils can learn about the story of Charles Wesley and his very talented family. During a two-hour visit, a typical class of 30 is split into four smaller groups who take part in four 30-minute workshops. 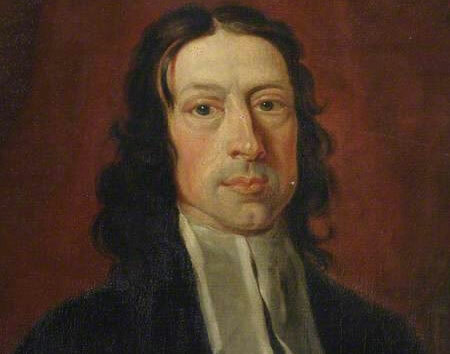 Our education team have devised an RE Day which introduces a whole school to John Wesley. We can run lesson plans and assemblies for Reception, Key Stage 1 and Key Stage 2 across a day! Please contact our Education Officer for details. If you would like to know more about any of these workshops, or would like to make a booking, please contact our Education Officer, Mandy Briggs via education@newroombristol.org.uk or by ringing 0117 926 4740. If you would like to visit with a school/college group but do not wish to have a guided tour or talk, then the cost of visiting the museum and chapel is £2.50 per pupil, with accompanying teachers and helpers free. Our Education Officer and members of the education team are all DBS checked. A risk assessment for your visit is available on request. Other Groups for Young People – if you are a leader of a uniformed organisation, Junior Church group, Sunday School, activity group or any other group for children or young people, please contact our team if you would like to bring your group to visit the New Room. Early evening and after-school slots are available. Adult Learners and Groups: please contact the New Room to discuss a tailored visit and group booking.